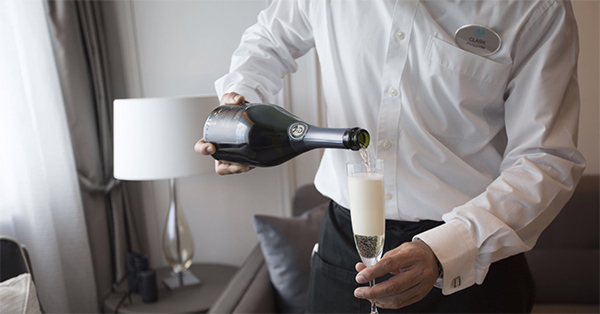 A superior standard of service is at the heart of the award-winning Crystal Experience. 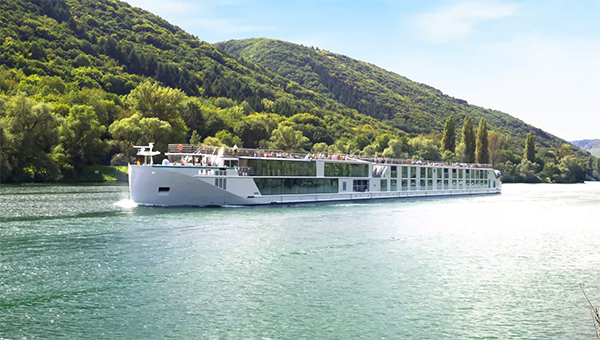 This genuine hospitality is amplified by ships of exceptional design and space, a robust menu of quality inclusions and amenities, a vast selection of choices appealing to every interest and inclination, and an enriching collection of all-inclusive voyages to the world’s most fascinating destinations. 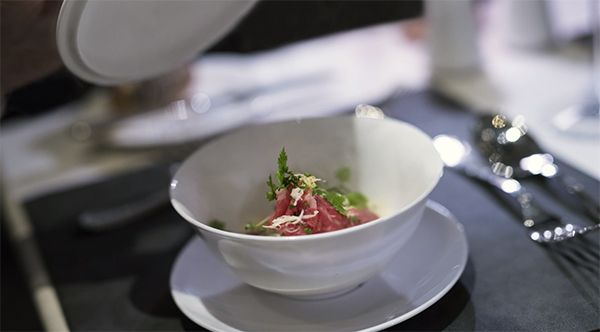 Beyond the ships, the cuisine, the destinations and the discovery, the essence of Crystal lies within its people — professionals chosen for their warm personalities and unparalleled expertise. 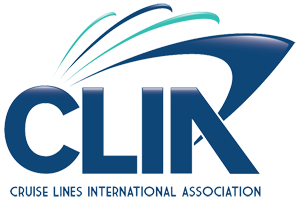 Whether traveling by Ocean, River or Yacht Expedition, you are welcomed into the Crystal Family, immediately embraced by the most highly awarded staff at sea. Throughout all of our ships, an authentic camaraderie is enjoyed by all. If choice is the ultimate luxury, then Crystal is the ultimate choice. From active and adventurous to relaxed and sublime, your options are as varied as the places you’ll visit. Dine as you desire with open seating, or order in and sip champagne on your private verandah. Enjoy everything from grand entertainment to boutique enrichment. No matter what piques your curiosities, time is easily tailored to your own personal interests. Whatever it is that inspires your wanderlust – bucket list adventures, cultural discoveries, historical quests or the sheer romance of travel – Crystal makes your dreams come to life. Every journey, whether by Ocean, River or Yacht Expedition, is anchored by our commitment to illuminate your world in a new light. To connect people and cultures to places, sparking moments of discovery and creating memories to last a lifetime. 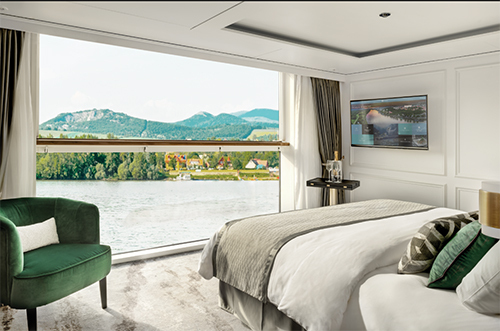 Step across the threshold of any Crystal ship and enter a world of indulgent luxury, where an unmatched standard of all-inclusive services and amenities ensures your every want and wish has already been considered. 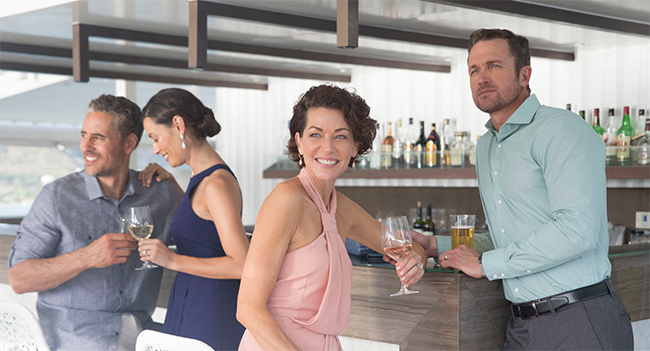 From exquisite cuisine and an endless pour of the finest wines and spirits to dynamic entertainment, personal enrichment and an array of options for fitness or solitude, everything you can imagine is already included. Among the greatest joys of travel by ship are the friendships made on journeys of discovery to lands far and wide. 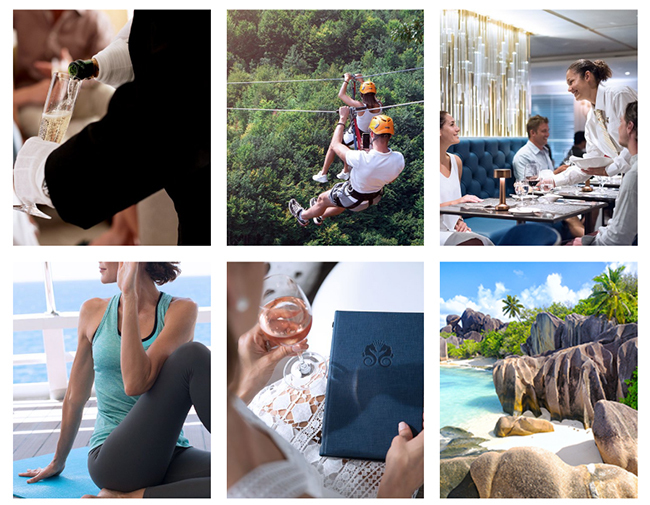 From the moment you step aboard a Crystal ship — by Ocean, River or Yacht Expedition — you become a member of our Crystal Family at sea, the Crystal Society. 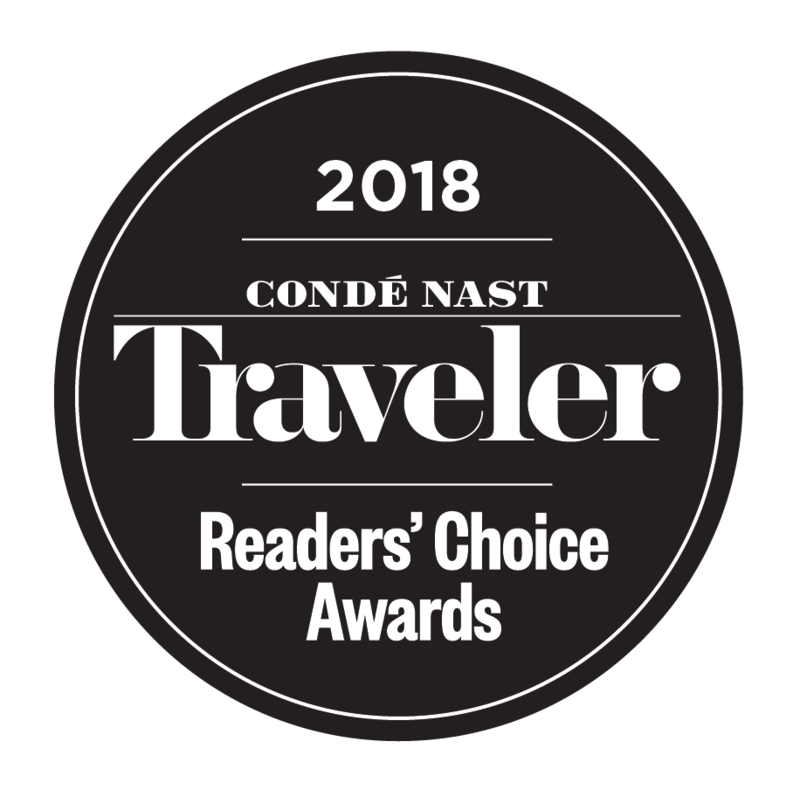 We are thrilled to welcome you to our world of all-inclusive luxury and look forward to rewarding your loyalty with these privileged benefits. At Crystal, it is our passion to bring you life-enhancing experiences through the wonder of travel. Across the world's great oceans, along the grand rivers of Europe and into iconic yachting harbors and remote destinations by expedition, we are dedicated to creating the best vacation for each guest. 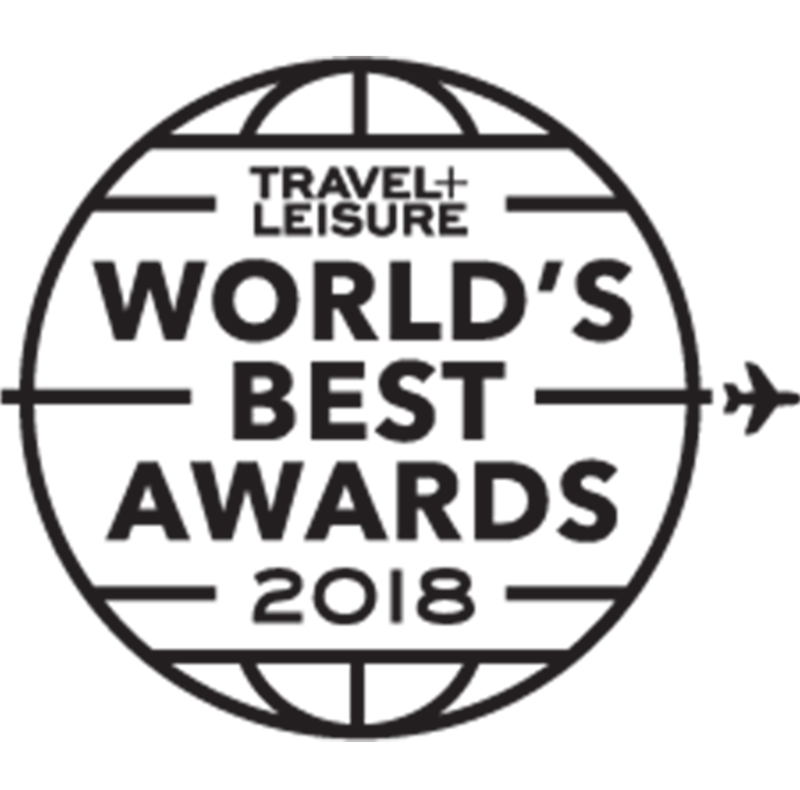 Come travel with us to discover why the Crystal Experience has received more World's Best and Readers' Choice awards than any other cruise line in history... and make award-winning memories of your own. 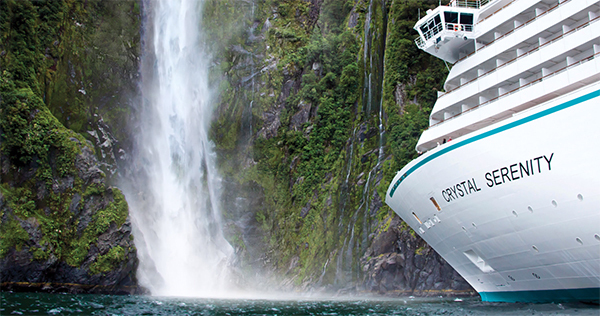 Interested in Crystal Cruises Experiences?